carving pumpkins | What about this? Trick or treat? 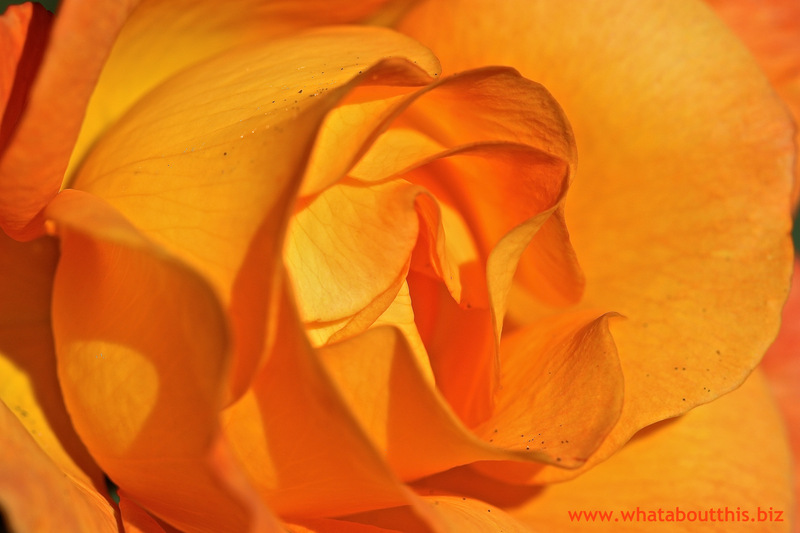 The early morning sun cast a spectacular golden glow on a rose, necessitating an impromptu photo session. After downloading the images to my computer, tone-on-tone color variations, curves, and shapes filled the screen and fooled my eyes. Was I looking at an abstract painting? Cerebrally, I knew the answer. But for a few seconds, my brain refused to recognize the rose and registered only its glorious components. I was both tricked and treated, don’t you think? Imagine a wall of water curls over you. You’re inside a wave. How would it look? What colors and shapes would you see? 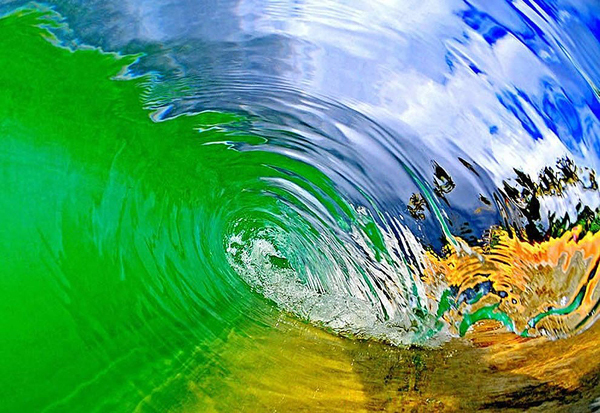 Take a Look Inside a Wave answers those questions with a collection of fascinating photos taken by different photographers from around the world. 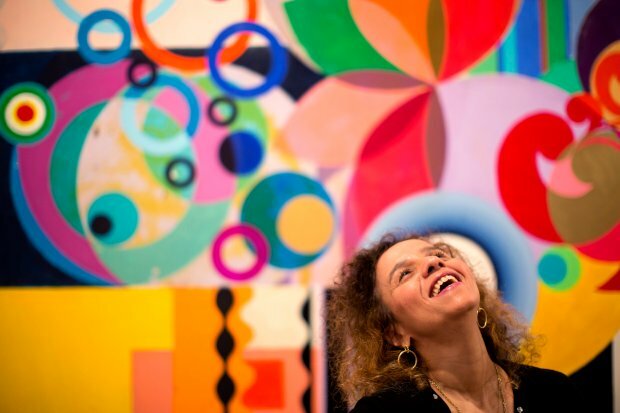 Brazilian artist Beatriz Milhazes’ life is filled with colors and shapes. A statement by French artist Yves Klein influences her work. Milhazes says, “Klein said he painted in one color because once you add another, you have conflict.” She desires the opposite effect in her artwork. She wants conflict. Watch the 8-minute video to see more of her colorful work and to learn more about her unique techniques. Pumpkin? Check. Carving tools? Check. Design? Nope. 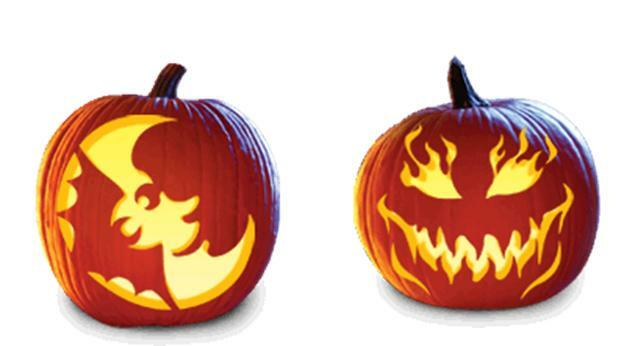 If you’re looking for jack-o-lantern designs, look no further. It’s Written on the Wall provides links to (At least) 140 FREE Halloween Pumpkin Carving Patterns. That’s almost too many designs to choose from! How many of you remember the childhood saying. 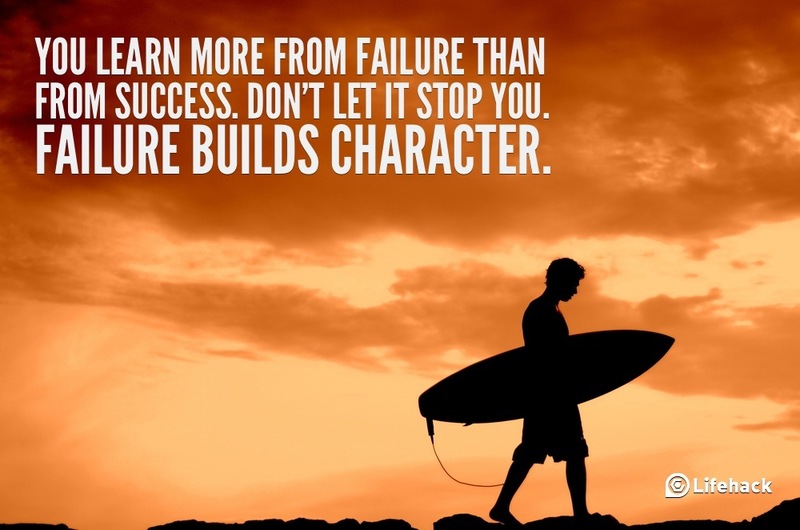 “Sticks and stones may break my bones, but words will never hurt me.” As a child I bought into all of that, but as an adult, I recognize its folly. Words have power. They influence, they wound, they encourage, they make our hearts sing, etc. Lifehack offers a list of 10 Sentences That Can Change Your Life. These sentences may not change your life completely, but the powerful thoughts behind them will make you think and possibly question your current beliefs. #5 – Limited or Limitless?